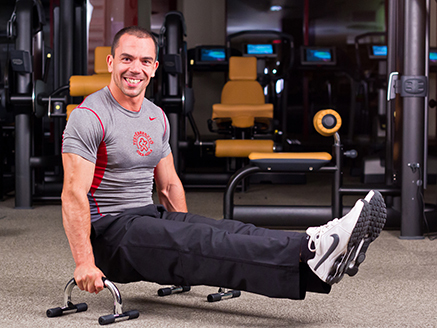 A cass designed for forming critical zones of the body with weights, rubber bands and special excercises. This is meant to do good for abdominals, muscles of the back, calves, thigh and the bum area, but also for the shoulders, arms, the upper body – and all this in a pleasant atmosphere, a good mood, with a lot of humour – with a smile on your face! You will not even realise the passing of time whilst your muscles receive a pleasant toning excercise, and your body is reformed. You will see it after a few classes – and so will others.